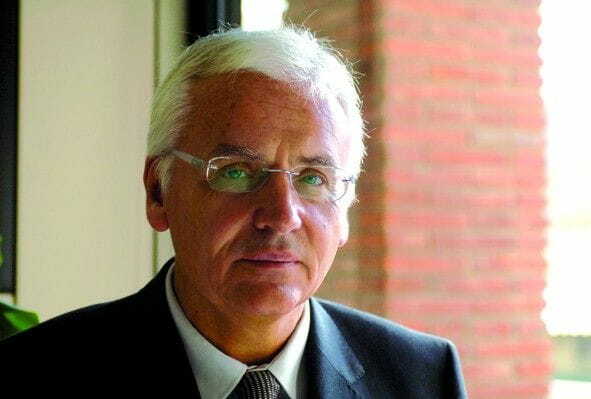 Ferran Mascarell, Minister of Culture of the Catalan Government. 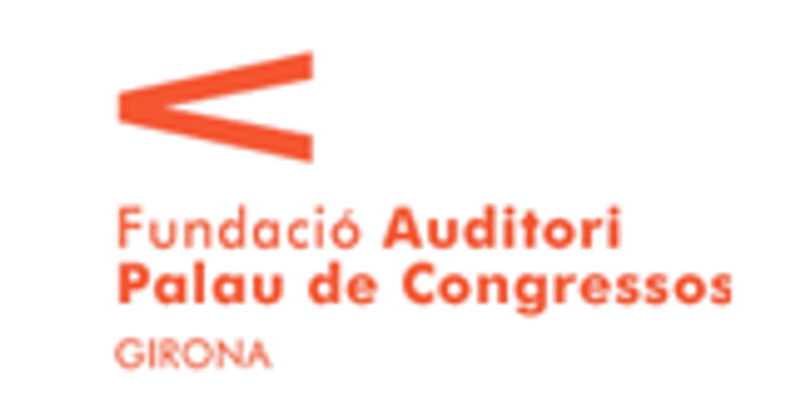 This 2013 marks the fifth anniversary of the birth of a great cultural initiative: bringing together the string instruments of a symphony orchestra and the wind instruments of a cobla orchestra to form a single musical group. This is a very timely marriage and a presence that has attracted new interest in popular Catalan culture from a musical point of view. Movie Legends, presented in 2012, was a project of The Cobla and String Symphony Orchestra of Catalonia – made up of members of La Principal de la Bisbal and the Youth Orchestra of Girona - which provided a wide audience with some of the most unforgettable soundtracks of our audiovisual culture and our sentimental memory. Now, the group’s fifth album, Legends of the Musical, represents, with respect to the previous work, a logical continuity. So many people have enjoyed, in theaters and auditoriums, these rhythms and melodies that they have become an inseparable part of their lives. And it could not be otherwise, as the theatre in a generic sense and musical theater in particular –among other assets- is woven into the fabric of our hearts and minds. 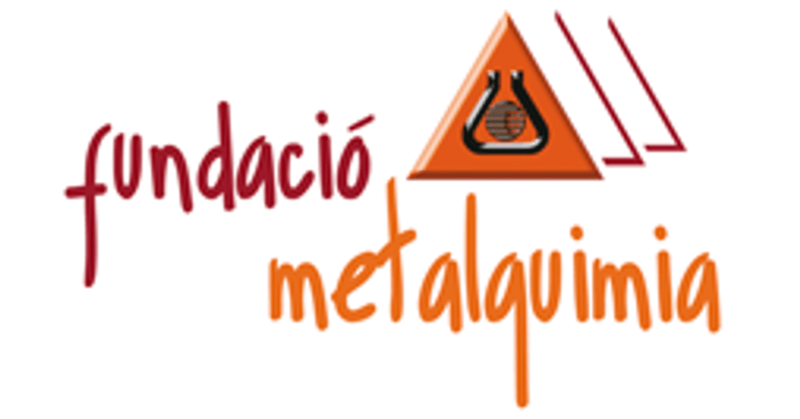 I am pleased to thank the Lagares family and the company Metalquimia for the valuable work of patronage they have provided to The Cobla and String Symphony Orchestra of Catalonia. And I wish this orchestra renewed success with the Legends of the Musical that are so much a part of our daily lives because they are connected to our emotions and linked to our dreams.